Patt Corporation 8111 West 47th St. 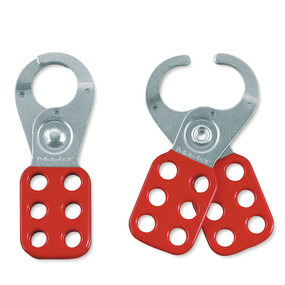 Holds up to 6 safety lockout padlocks. 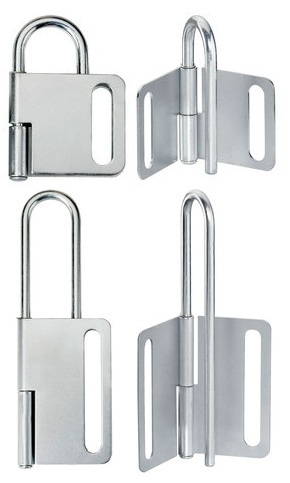 Heavy duty pry proof steel.